Are you looking for extra exposure for your events? Share them on the Cambridge Chamber’s event calendar. When you share your event with us, we’ll help spread the word to everyone we know. We will help promote your event through social media, our monthly e-newsletter, and as requested, share a stand-alone email to the entire Chamber community. 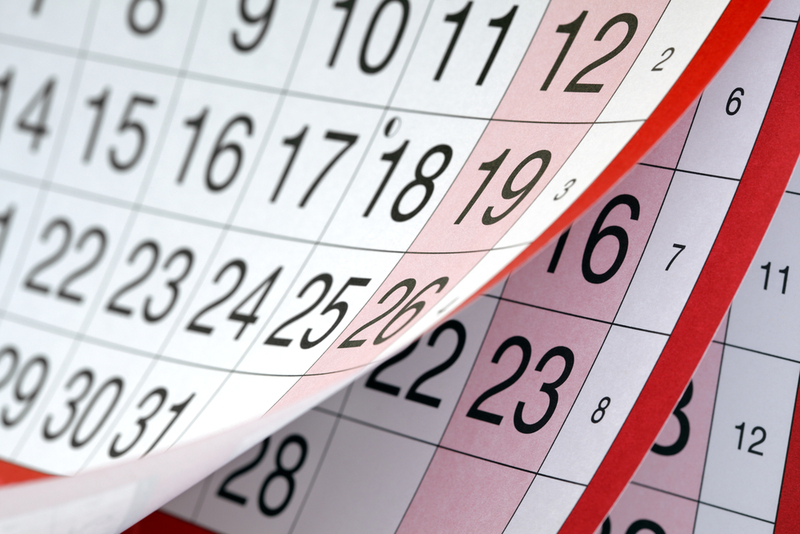 Our public events calendar is located on the Chamber’s website under the Events tab. To add your event to the calendar, submit it through the Member Information Center (Learn how to set up your login). Your event will then be reviewed by Chamber staff and approved for posting. Your event will appear in the online events calendar, as well as in the “member events” section on the Chamber home page.